With the announcement this morning that Google TV will finally receive its much anticipated update to Honeycomb, we thought, “Why not celebrate by giving away a couple of Logitech Revue units?” So let’s just go ahead and do that! 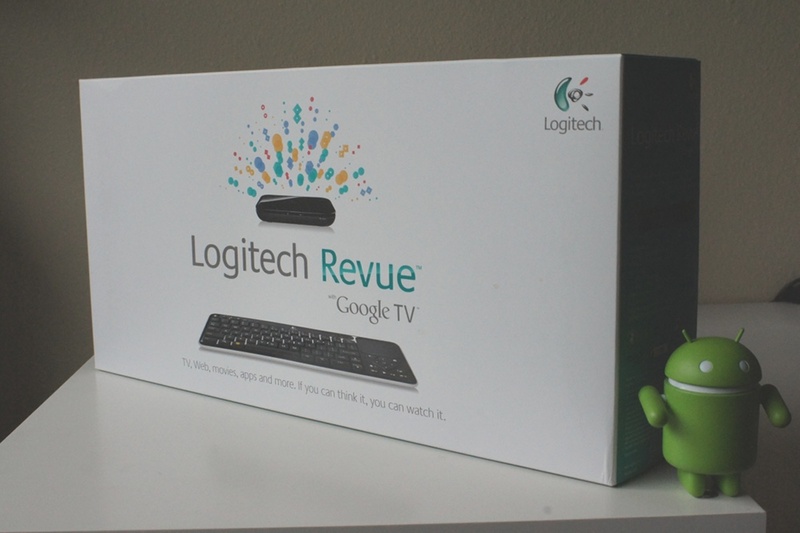 The update for the Logitech Revue will be after the batch of Sony units, but with retail boxes showcasing the update already, it can’t be too far off. Two (2) Logitech Revue units. Two winners. 4. Tell us what your favorite TV show of all time is in the comments. We will choose two winners on Monday (October 31) afternoon. They will be contacted through the arena that they chose to enter (Twitter, Facbeook, or email). U.S. residents only.